Prominent & Leading Manufacturer from New Delhi, we offer flower pot. 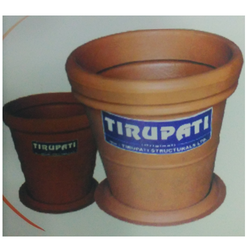 We are leading supplier of Flower Pot. The Product is made of good quality.